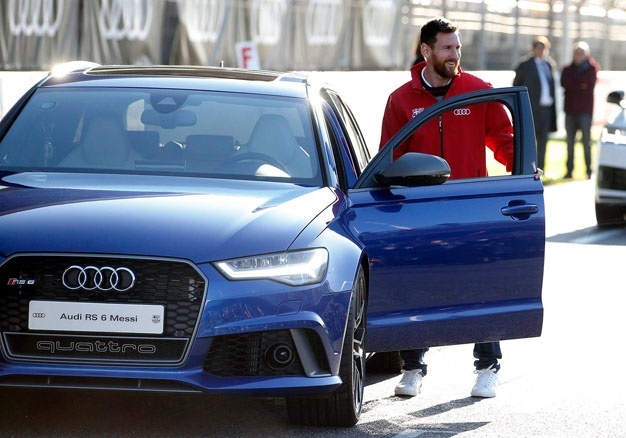 FC Barcelona footballers were treated to new Audis for the remainder of the football campaign. TTRS, RS5... new Audi RS sports cars unleashed in SA: Which one would you pick? 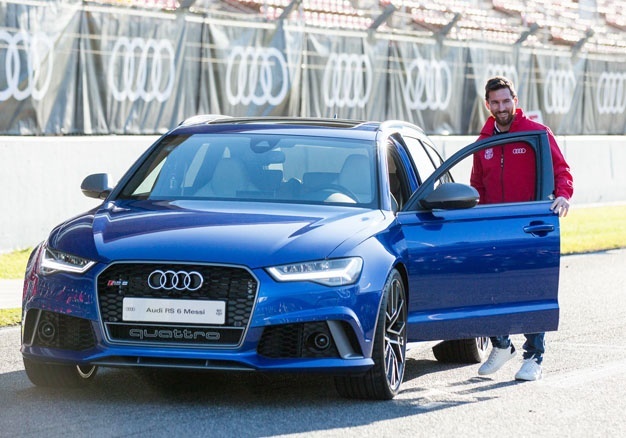 Barcelona - Football juggernauts, FC Barcelona, received the keys to their new Audis that they will be driving for the 2017/18 season. Following a morning training session at the Ciutat Esportiva Joan Gamper grounds on Thursday , players and their coach made their way to the Circuit de Barcelona-Catalunya. Both the players and Valverde were divided into different groups and driver/co-driver pairs to get a first-hand look at their vehicles in an elite competition setting. The players who took part were Aleix Vidal, Sergio Busquets, Rafinha, Gerard Deulofeu, Paco Alcácer, and André Gomes. They were accompanied by the champion Spanish racing driver Jordi Gené and the young Swiss driver, Nico Muller. 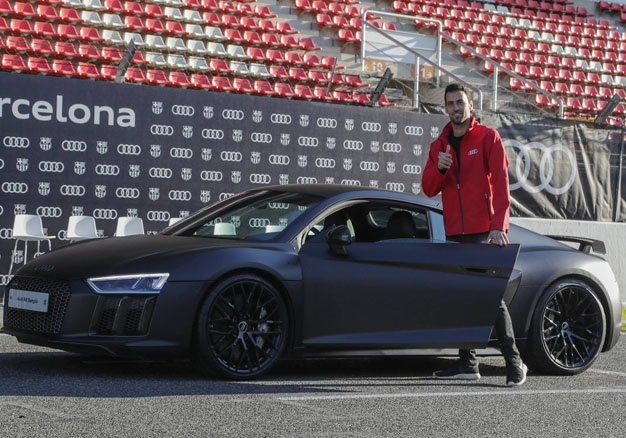 Some of the players then enjoyed an exclusive course given by Muller, who has experience competing in events such as the GP3 Series and World Rallycross Championship, and several other of the brand’s most renowned drivers who have competitive race experience in Audi’s two-seaters. Muller revealed some of the secrets of competing at the highest level, which he uses to get the very best performance out of the vehicles. 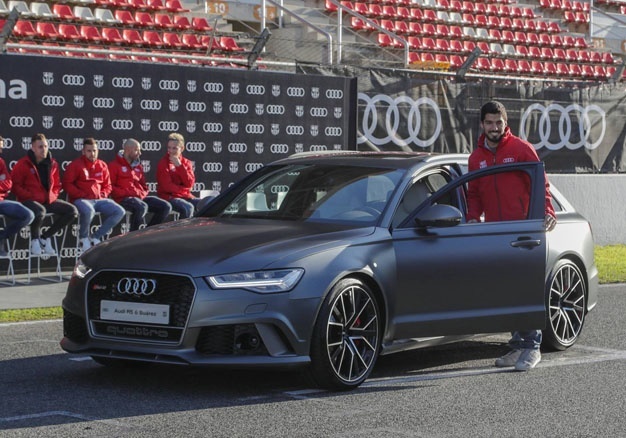 Once the activities were over, the players received, one by one, their Audi's for the season.